Update: From all of us at Bula Kava House, we’d like to extend our sincerest gratitude to all of our loyal members who helped us raise money to provide relief for Cyclone Gita. Thanks to you, we were able to raise $379.18 to help the people of Tonga recover from this terrible disaster. As promised, Bula will match that number for a total of $759.62 that we will donate to the American Red Cross. 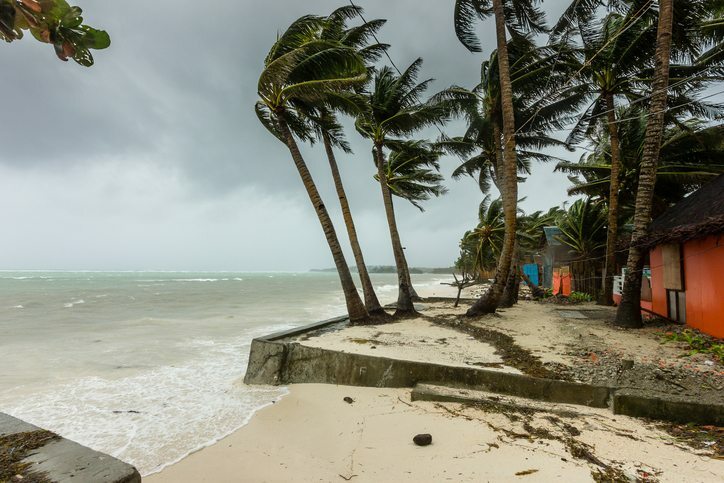 The last few months have proved difficult for the people of Tonga as they seek to rebuild from this devastating storm. Since Gita hit in February, reports have circulated about the tremendous response that has come from Tonga’s neighbors and people like you in providing aid during this time of crisis. While it will take time for the people of Tonga to rebuild, we’re confident that the country and its people will emerge stronger and more resilient than ever. On behalf of our team at Bula and the Tongan people we say Mālō ‘aupito to everyone who donated! Early last year, Bula Kava House owner, Judd Rench, traveled across Tonga to search for undiscovered sources of some truly rare and exceptional kavas. During Judd’s trip, he had the great pleasure of meeting many Tongans who willingly opened their homes and farms up to him. While the majority of people in Tonga live very simply, the generosity and kindness of the people Judd encountered served as a powerful reminder that it’s not the size of a person’s home or bank account that determines the character of the heart, but rather the willingness to make sure that all people who visit feel welcome and respected, despite their circumstances. And due to the isolated nature of Tonga’s more remote places, the damage could be even worse in the outer islands where the flow of information about the destruction is greatly lacking. As it currently stands, no known fatalities have been reported, and most of the personal injuries are minor. But despite this fantastic news, the recovery for Tonga will be long, slow, and potentially painful. With the destruction of the few exportable resources that Tonga relies upon, like kava, the Tongan farmers now have their livelihoods threatened. And, even more importantly, with the loss of fruit trees and other resources for agricultural food production, many people could go hungry. If this Tongan tragedy reminds you of the tropical storm that decimated Fiji in 2016 or the cyclone that devastated Vanuatu in 2015, then you can understand how important our help is to the people living in the South Pacific. Many experts predict that the global climate change will only increase the number of severe storms that strike this part of the world. It’s crucial that we come together, now more than ever before, to help these communities rebuild stronger and more resilient places to live. At Bula Kava House, we invite you to donate to the Cyclone Gita Relief Fund and participate in our efforts to help the people of Tonga recover from this catastrophic event. We would like to raise at least $500 through our website, which we will match, for a total contribution of $1,000. We will happily donate all the money we collect. 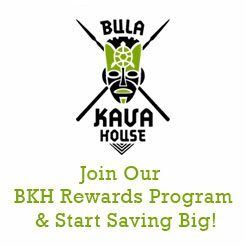 We love to see our loyal Bula Kava House members exceed our donation goal, as the people of Tonga can certainly use it. 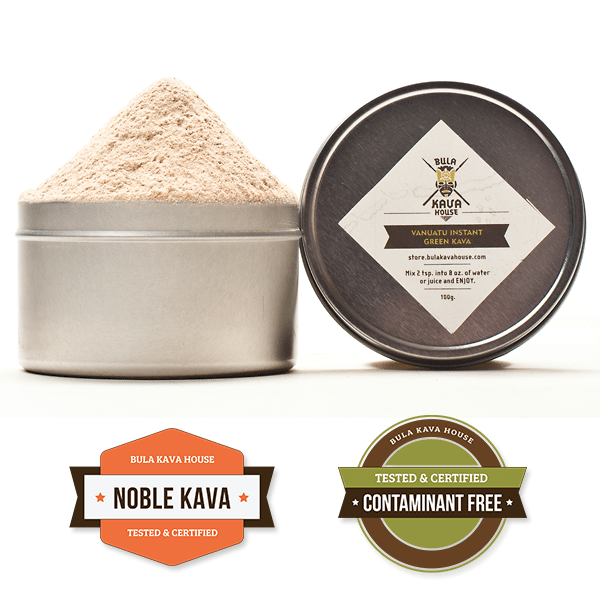 From all of us here at Bula Kava House, we thank you, and the people of Tonga thank you as well.